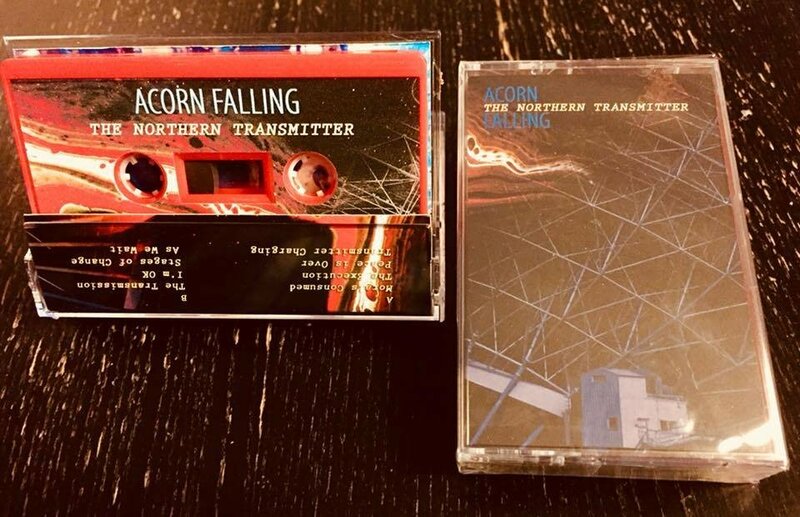 The 3rd album release from Acorn Falling, The Northern Transmitter, will hit the streets on cassette tapes, CD's and digital download, Friday 19th of January 2018. A separate vinyl release will follow shortly after. The Northern Transmitter, are continuing and expanding the known universe of Acorn Falling. Adding even more eeriness, beauty and quality to both the songwriting and audio recordings. Below you can find the full lineup of all the amazing musicians and artist who have contributed to this concept album consisting of 8 tracks.